Who still develops film in Melbourne? 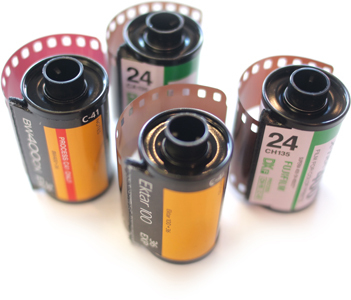 Did you find some old rolls of film at the back of your sock drawer? Or maybe you're like a couple of us here who still use film on a regular basis? PhotoQ are the film developing professionals. We take the time to colour and density correct each one of your film's frames so your print will look it's absolute best. 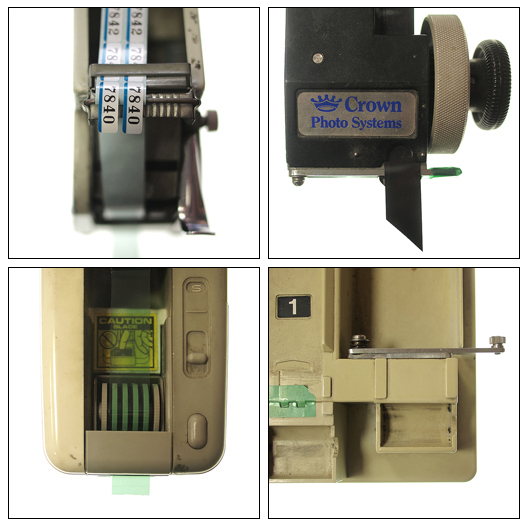 We can develop and print your colour negative (C41) film whether it is 35mm or 120 (medium) format. Don't want prints? That's ok, we can just scan your film and put it onto CD for you. In store we can scan and print your negatives or slides up to 24x36 inches. Melbourne, It doesn't matter what you call it, film developing, processing, scanning or printing, we do it. 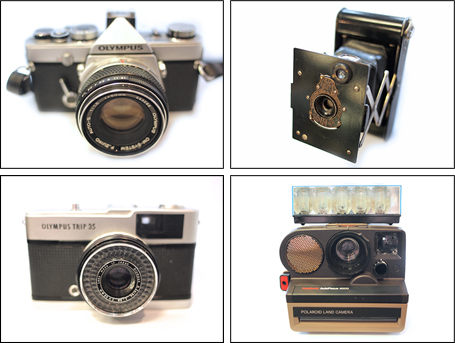 It doesn't matter if you have a Hasselblad or a Holga or a Lomo or a Leica, we can develop your film. Mamiya, Minox, Nikon, Noblex, Olympus, Pentax, Ricoh, Rollei, Seagull, Sigma, Voigtlander, Zeiss, Zorki.